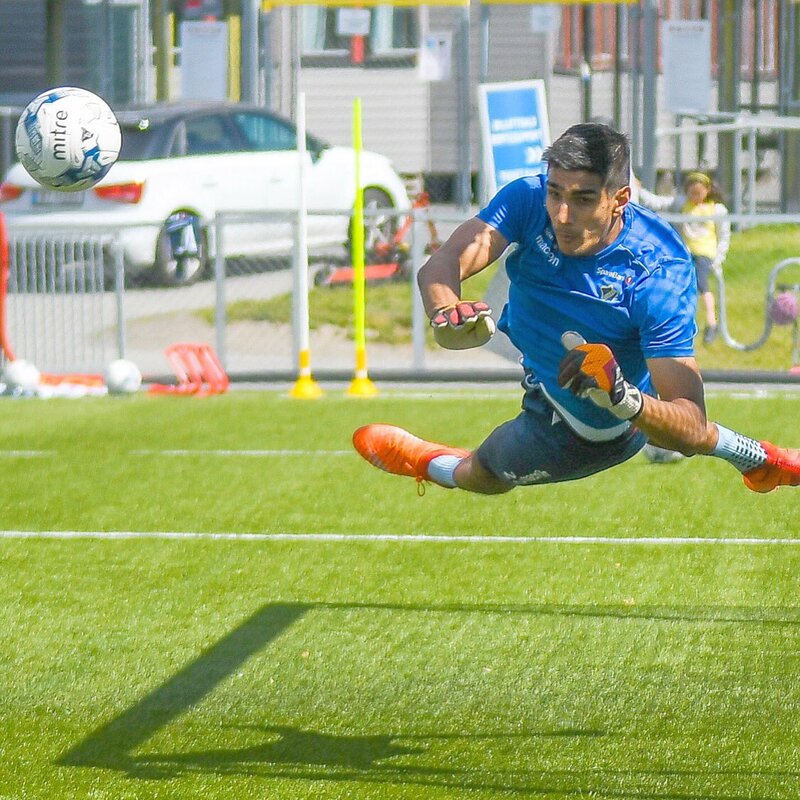 In a big news for the Indian Super League, Gurpreet Singh Sandhu — the only Indian international playing in Europe has today left his side, Stabaek FC. Today was the deadline day in the Norwegian league with the club confirming the custodian's departure in an official statement on their website. It is claimed that Sandhu wanted a return to India and is keen on signing for one of the ISL sides. In a report published by Norwegian website, Budstikka, Stabaek FC manager Toni Ordinas was quoted as saying, "Singh has been a good person to have in the club, and has developed a lot in time in Stabæk. Now he has made a club change which I think will be good for him." Gurpreet left East Bengal in 2014 and spent 3 seasons in Europe where he became the first Indian to feature in the Europa League. Sandhu was not a feature of ISL draft pick which means that the 25 year old will be considered as just another international player until he signs for a club. He has left Stabaek with mutual consent which makes him a free agent at the moment. A huge signing fee is expected to be received by India's captain and number one goalkeeper with Sandhu poised to become one of ISL's highest earners. Bengaluru FC are rumoured to lead the race for Sandhu's signature with the Blues currently in the market for a goalkeeper. The Albert Roca managed side lost out on signing Amarinder Singh permanently and are still looking for a man between the posts. Gurpreet Singh Sandhu is one of the hottest property in Indian football at the moment and Bengaluru are ready to splash the cash to make their first outing in the ISL a memorable one. Parth Jindal, owner of Bengaluru FC teased the Bengaluru fans today by tweeting that a big player is set to join the Blues soon. He also revealed that an announcement will be made tomorrow and reiterated the fact that it is a huge signing. No prizes for guessing with Sandhu leaving Stabaek today and Jindal tweeting this openly and confidently! The negotiations must have started between the two parties recently and a deal must be close to be agreed upon. The decision to leave Europe for India can be a financial one for the 25 year old Indian team's captain. Sandhu was earning just €3500 per month in Norway which is criminally low for a talented bloke like the Chandigarh man. ISL is on the rise and the cash-rich league can provide financial stability to Sandhu which is why he must have opted to leave Stabaek. Along with that, playing in the ISL will make it easy for the custodian to join the national team for training camps instantly.